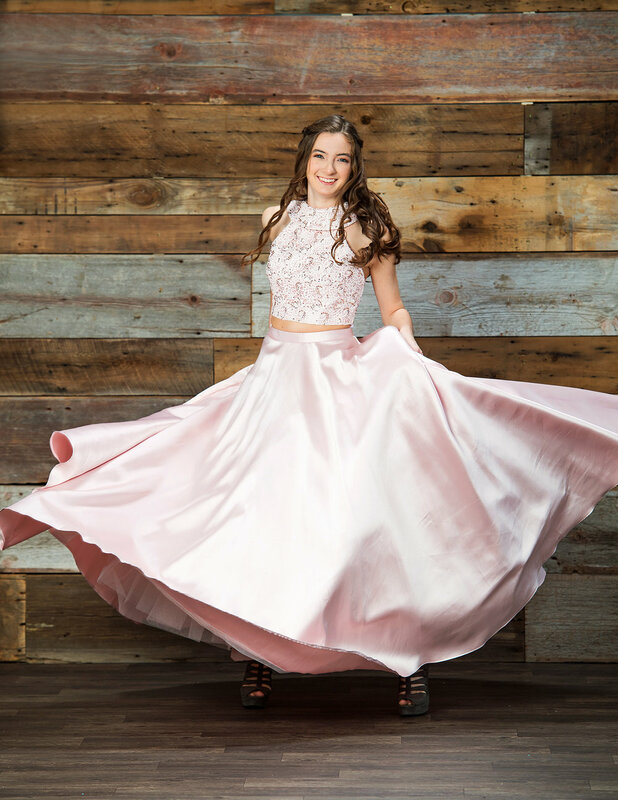 Every fall, we work with Gipper Prom and Mario Tricoci to create some awesome portraits with our senior ambassadors. The ambassadors select formalwear from Gipper and participate in a photo session styled a little bit like a magazine fashion shoot. 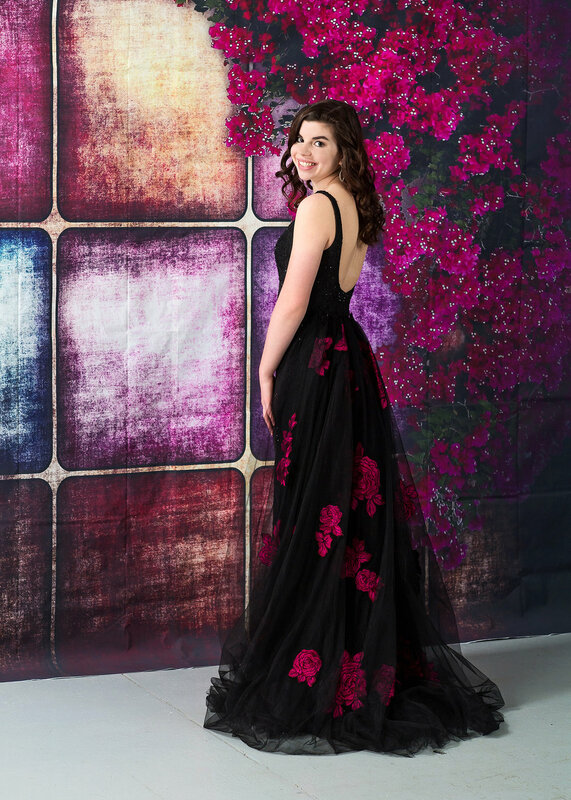 We have fun with a variety of backdrops and play with the lighting in the studio, too.